This course aims to provide you with: an appreciation of the context of modern communications and networking; a knowledge and conceptual understanding of a range of aspects of computer networking, including an awareness of relevant non-technical aspects crucial to implementation; the ability to apply knowledge and understanding in an informed way after considering a range of possible options, arguments and assumptions; the practical skills to be able to make an immediate contribution to the workplace; contact with both researchers and practitioners; the ability to become an independent learner able to adjust to (and be part of) future developments in the field. It also places an emphasis on introducing you to a range of different software and hardware and their integrated use within a heterogeneous network infrastructure. You will have the opportunity to complete a year-long industrial placement, which you arrange with our support, between Year 3 and 4 that aims to provide you with opportunities to apply your academic knowledge and interpersonal skills in a real-world environment, and to reflect on your own personal development and career choices. The Foundation Year has been designed to bridge the gap between High School and effective Honours Degree Study. 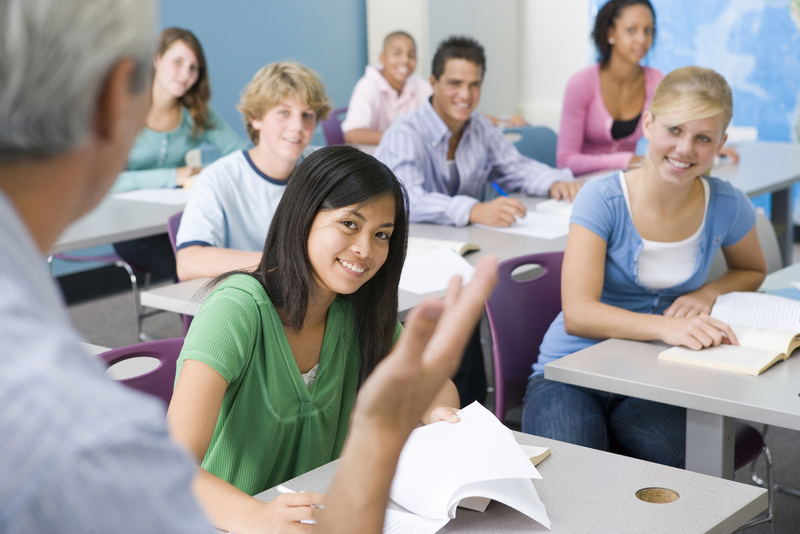 The modules focus on the development of key skills, including studying independently and collaboratively, critical thinking, academic and professional writing and quantitative techniques. A key focus of the Foundation Year is a collaborative project, where students will work together to develop solutions to real-world problems. We are looking for applicants with a strong interest in computer networking. You will be interested in what makes a network ‘tick’ and how the different elements of which it can be composed can be combined to create a whole that is fit for its intended purpose. An attention to detail and a good work ethic are important to this course particularly if you are interested in taking up the opportunity of doing an industrial placement as part of your degree.